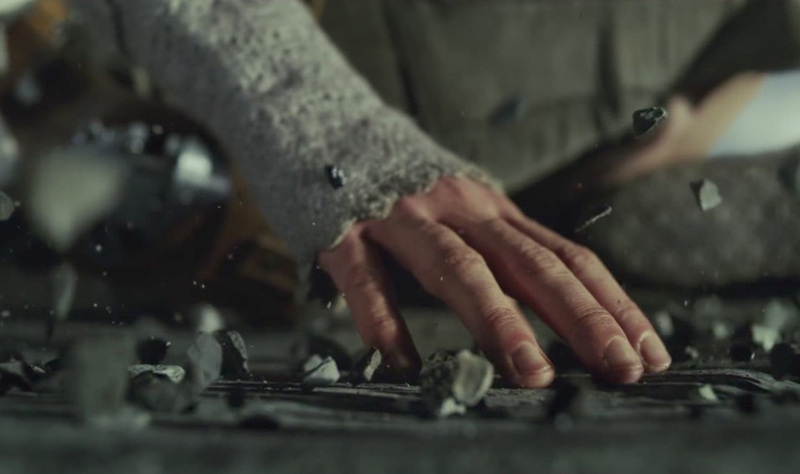 As is almost always the case, I’ll just leave this here without comment, but yes, the Star Wars: The Last Jedi teaser trailer #1 is here. XMAS, GET HERE NOW. The movie arrives December 15.